Gorgeous, level lot on the 12th fairway of Tom Fazio’s Mountain Masterpiece, and with the least golf course setback requirement of any lot (not transferable after this sale). Easy build, especially for one level living and perfect for the gardener of the family. 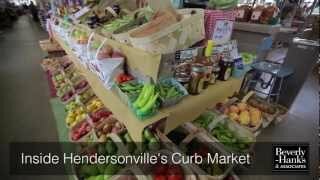 Just 8 minutes to downtown Hendersonville and all it has to offer!